New York Times - "Color of 2017? 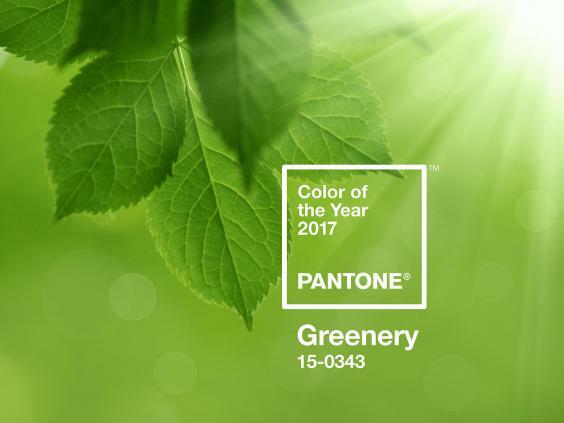 Pantone Picks a Spring Shade"
In any case, you get the idea. And if you don’t, the seeds have been planted. It’ll grow on you." "And it was the clutchest NBA shot ever."